Visitors are swarming Bethlehem due to the mandatory census and tax. For Hannah and her husband, this means business for their already busy inn. For Hannah's sister, Bayla, the most sought-after midwife, this means aiding tired traveling pregnant women in relieving premature labor pains or even delivering premature babies. On top of the extra work for Bayla, her grief over the loss of her husband and her child seems unbearable. Will she ever stop hurting? Will she ever feel like she belongs? Should she even be a midwife anymore? Little does Bayla know the change that will take place within her when her guardian angel, Muriel, is sent out to help her heal. Muriel will ensure Bayla is ready to give aid to a pregnant traveler named Mary, who is about to deliver a child that will change not only Bayla, but the world. 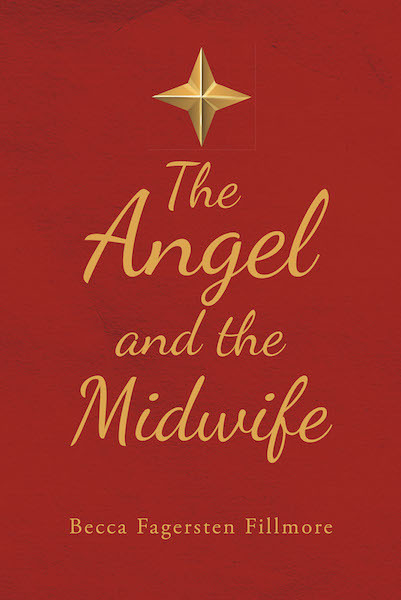 The Angel and the Midwife offers a unique perspective of the traditional account of Jesus Christ's birth and focuses on the gift Jesus Christ gave the world by entering it.